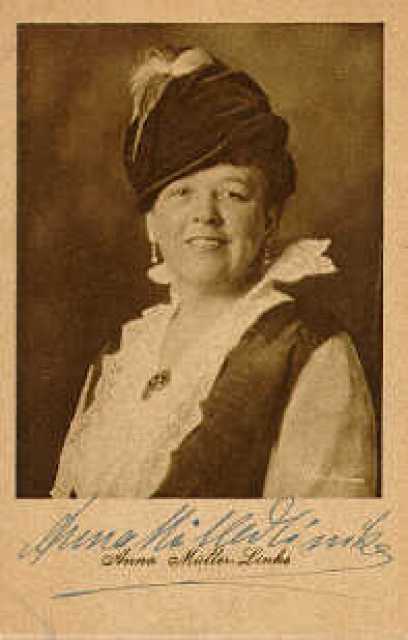 Anna Müller-Lincke was born on April 8, 1868 in Berlin. She was a German Actress, known for Die Firma heiratet (1914), Wo ist Coletti ? 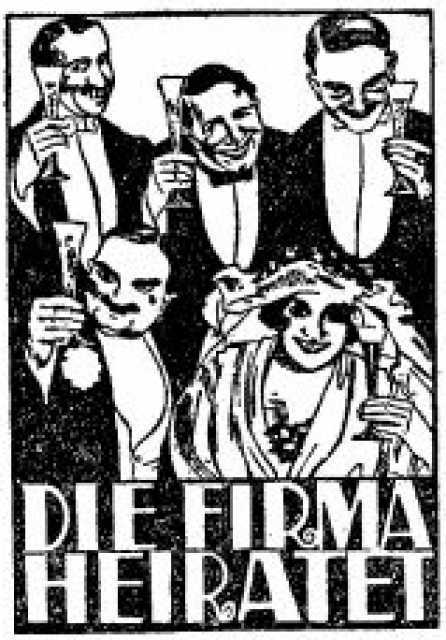 (1913), Hans und Hanni (1914), Anna Müller-Lincke's first movie on record is from 1907. Anna Müller-Lincke died on January 24, 1935 in Berlin. Her last motion picture on file dates from 1934.